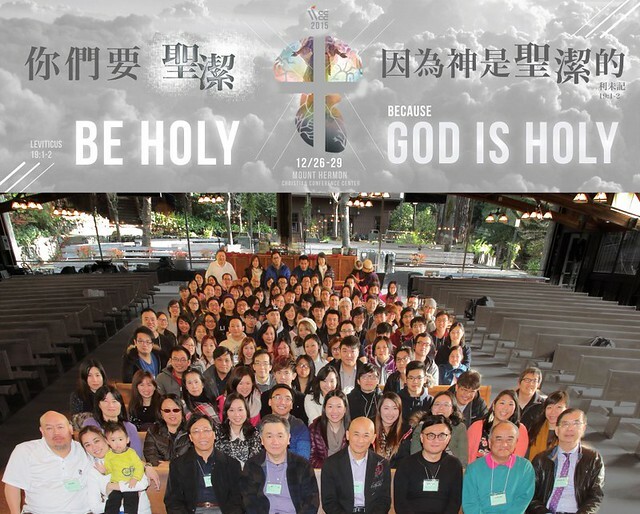 Selected photos from the 2015 West Coast Chinese Christian Conference (WCCCC). Updated 1/4/16. Praise the LORD for all the conferees who came to WCCCC! In addition to the students and young adults from across the US, we also had scholars and university officials from China.